I am so excited to share my latest project with you: an Arise & Shine Forth digital scrapbooking kit! If you’re a digital scrapbooker, you know just how versatile a collection of digital papers and elements is for creating custom projects. And, if you’ve never tried digital scrapbooking, this 2012 Mutual theme-inspired kit is a great way to start! Simply download and unzip the Arise & Shine Forth kit files. Once you unzip the kit downloads, you’ll see that I’ve packed this collection with lots of papers and elements (think of each of them as a piece of clip-art) which you can use to make your own invitations, flyers, handouts and scrapbook pages. All you need is graphic design software like Photoshop, Photoshop Elements, Paint Shop Pro, Gimp or even Word–any program that will work with .jpeg and .png files. If you’re not that technical, you can simply print out the papers and elements and use them like you would store-bought items on paper-crafting projects and scrapbook pages. 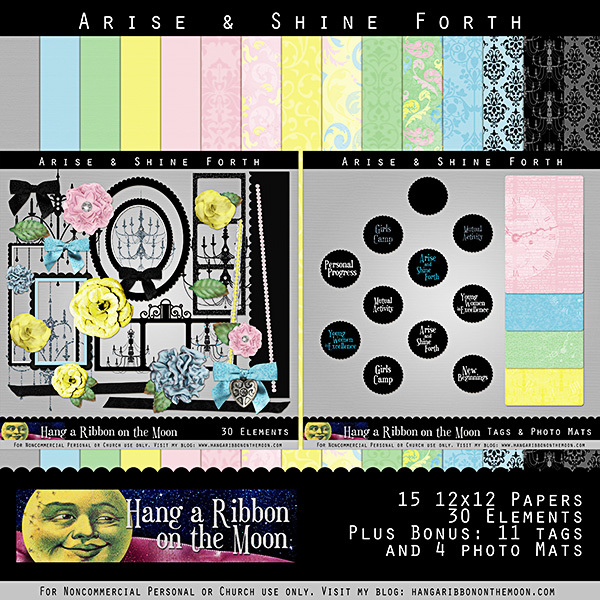 Best of all, I’ve created my Arise & Shine Forth kit to coordinate perfectly with all of my other 2012 Mutual Theme printables so you can make your own custom projects to go with mine! Create stationery, bridal or baby shower invitations, recipe cards, digital layouts and more! Remember, DO NOT SHARE MY FILES in any way! Download my Arise & Shine Forth papers here. 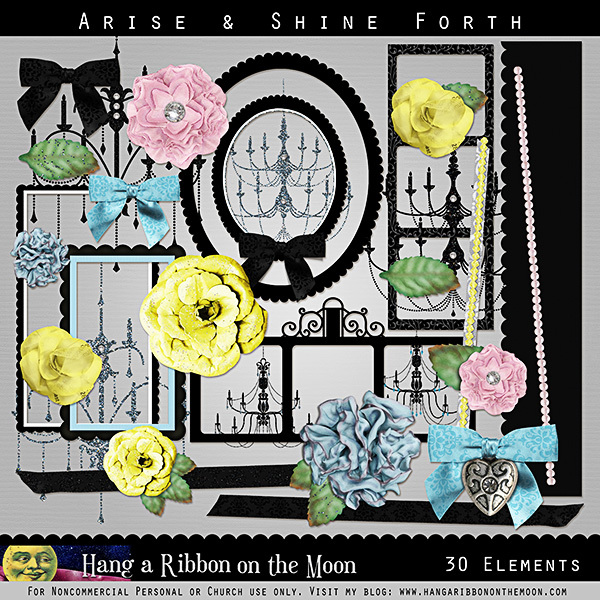 Download my Arise & Shine Forth elements here. 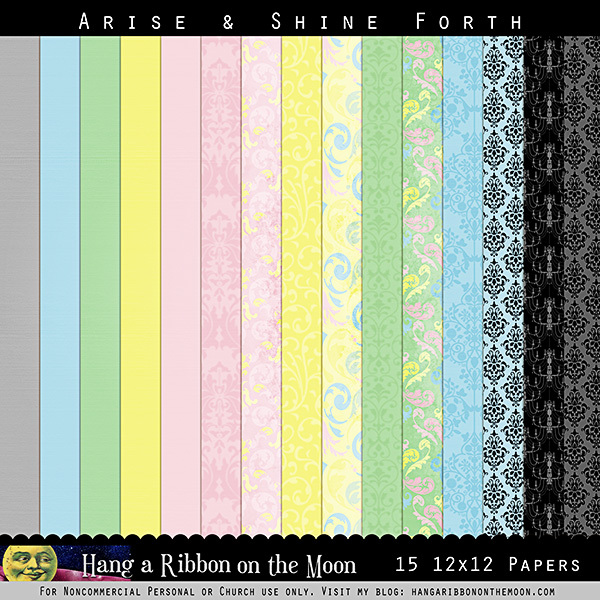 Download my Arise & Shine Forth bonus pack here. 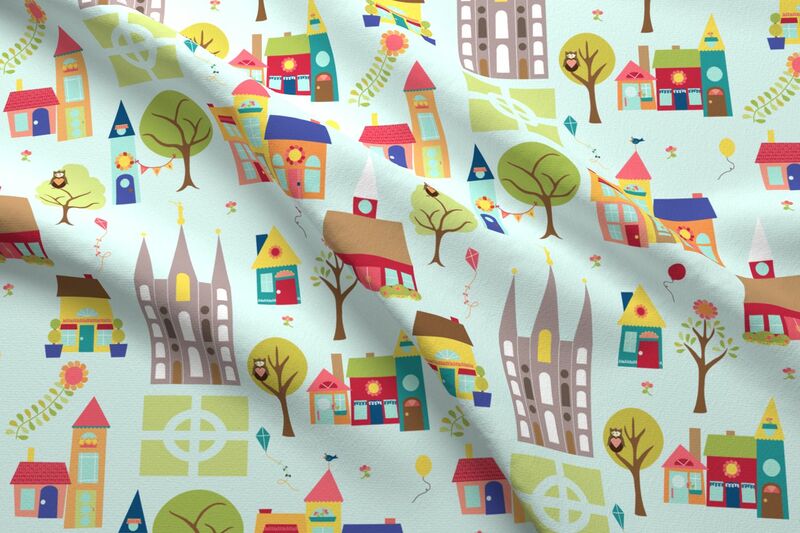 If you create something with this scrapbooking kit, I’d love to see it! Link us up in the comments to this post or send me an email by clicking the Contact tab above. 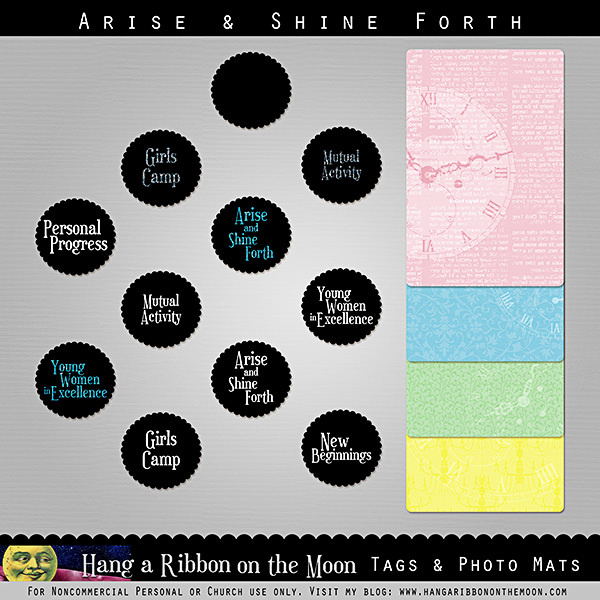 I just came across your Arise and Shine Forth digital scrapbooking kit and am so excited to download it. For some reason when I try it kicks me to a blank page. Am I doing it wrong or is it unavailable now? Thanks for your amazing ideas! It should be working and is definitely still available 🙂 I’ll email it to you. Thank you so much! I love these! I will use to make a scrapbook of our year in YW. Do you know when you will have the 2013 theme available? I’ll be coming to your blog a lot more! Glad you like it! I’ve got a 2013 Mutual theme kit on my to-do list, but it might be a while because I’ve got a lot of projects to finish first. Wow! 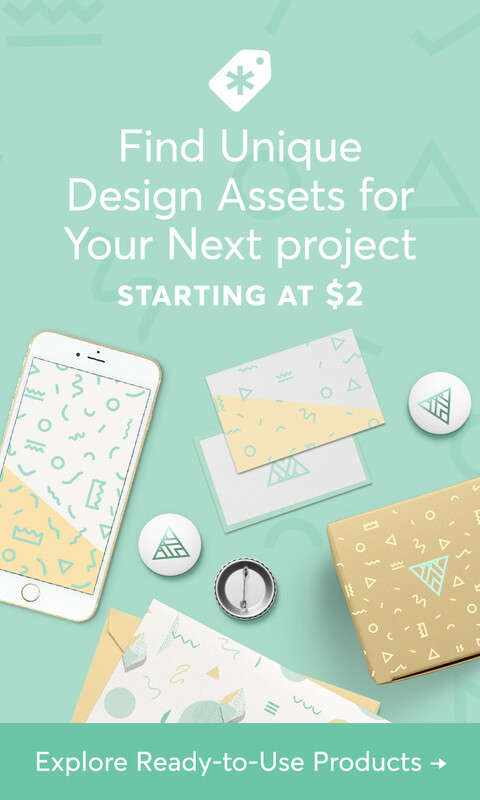 Just found your site and downloaded the Arise and Shine Forth kit. I make cards for our church to send to the elderly, ill, and those who are housebound or in nursing homes. I’m curently learning to make cards with The Gimp, using scrapbooking elements. Thanks so much for your generosity! Glad I can play a small part in your amazing service for those in need!